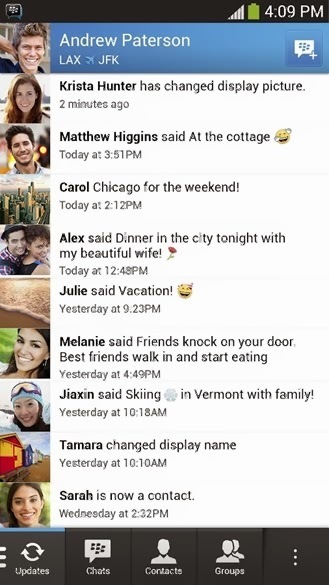 BlackBerry finally rolled out BBM for iOS and Android earlier today. But there is a catch. It requires iOS and Android users to sign up for a waiting list before using it. The folks over at CNET have found a nifty little trick that allows everyone to skip the waiting list and begin using the much awaited BlackBerry Messenger on iPhone and Android right now. Download BBM for iPhone or Android. Start the app, type in your email address and tap on ‘Next’. Now force close the app on your device. On iPhone, this can be done by doubling tapping the home button, swiping the app upwards from the multitasking screen. On Android, you can do this by navigating to Settings –> Apps –> BBM and stop the app from running. Now start the app again, you should now have the option to create a new BlackBerry account. 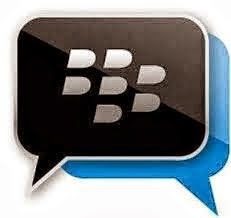 Once done, you will receive a unique BBM PIN that you can use to start using BBM on your iPhone or Android smartphone right away.